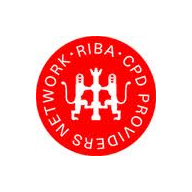 The aim of this CPD presentation is to provide Architects/Designers with a deeper understanding on the concepts of utilizing predictive maintenance and reducing risk within the Type C Systems. Exploring the benefits of using predictive maintenance in below ground application and the use of technologies. 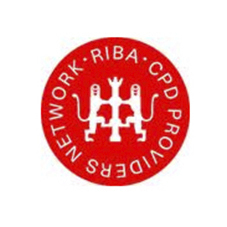 In addition, the CPD covers important insights for Architects/Designers when designing a robust waterproofing solution. • What is a Type C Cavity Drainage System? Dates and locations: Classroom based learning - face to face, PowerPoint presentation and Interactive animation. Q&A Session included. Contact [email protected] for more information.